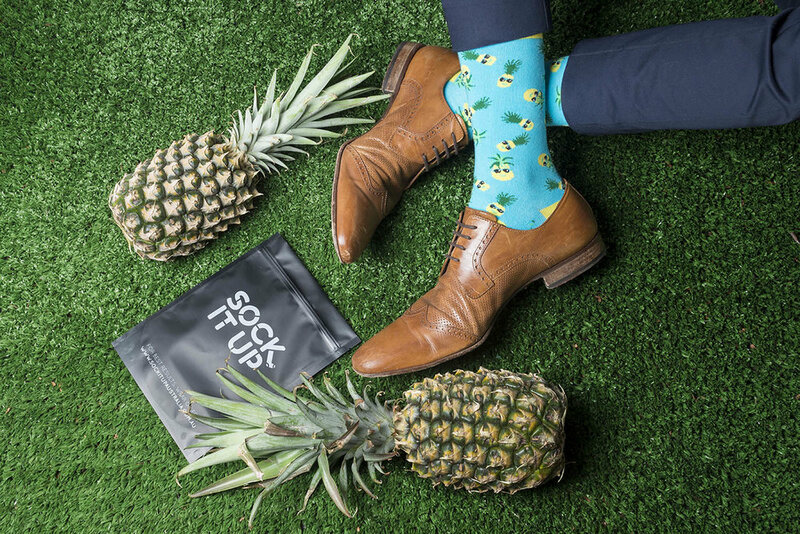 Designed exclusively in Australia and made with the finest quality combed cotton, our socks are so much more than just a pretty face (or foot? ), they’re made to go the distance. 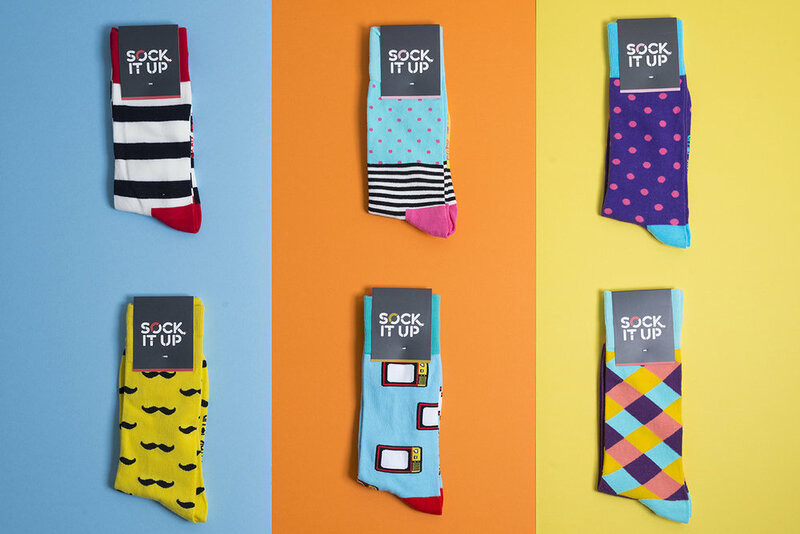 Featuring a comfortable, elasticised top and extra long design from the ankle to stop your sock from slipping down to where it doesn’t belong, you’ll be glad you let us walk a mile in your shoes. 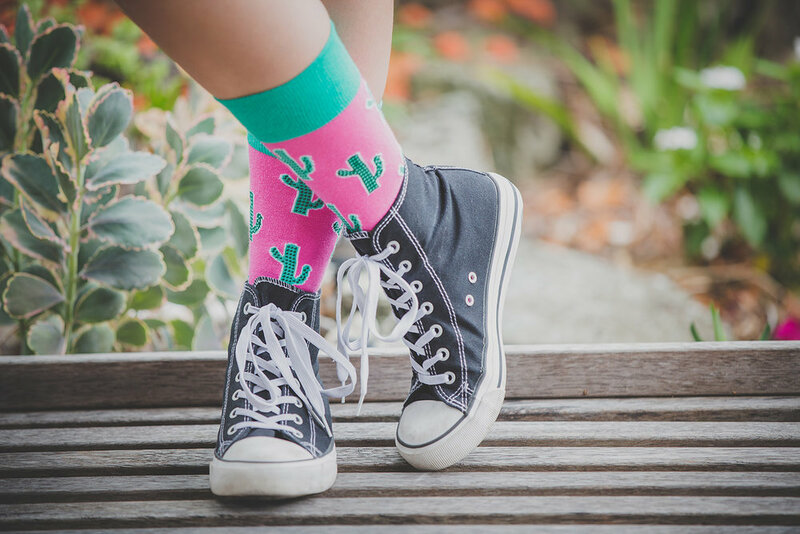 But be warned, though our range of socks are fully machine washable, they are not impervious to the Bermuda Triangle of missing socks that exists somewhere in the back of your dryer - we suggest adopting a buddy system to ensure no soles are left behind. With more personality than you poke a stitch at - ha! 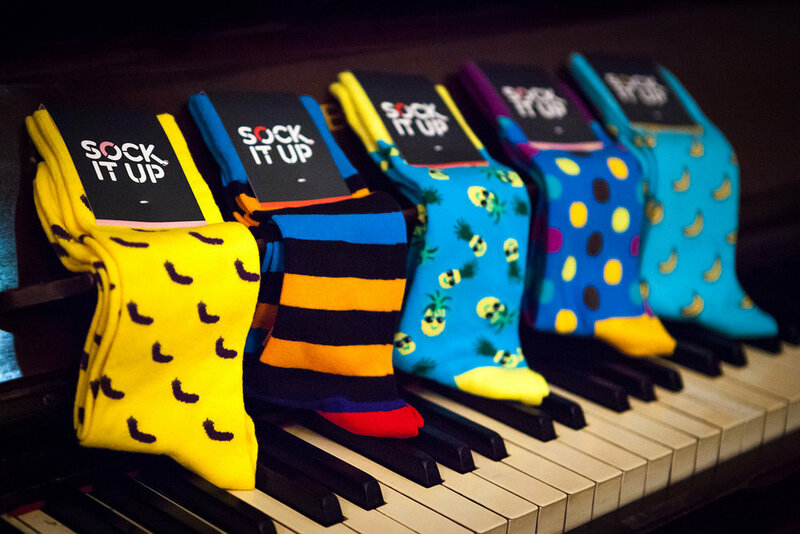 - it's time you met the original gangsters that started our journey to sock-cess!